After a solid debut season in the Turkish Airlines EuroLeague, shooting guard DeAndre Kane is returning for another year with Maccabi FOX Tel Aviv, the club announced on Sunday. 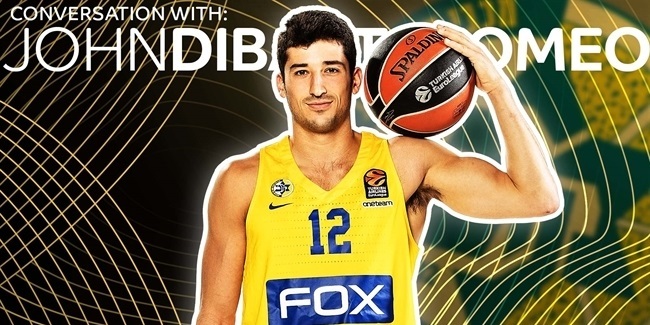 Kane (1.96 meters, 29 years old) averaged 7.4 points, 4.0 rebounds and 2.1 assists while starting 18 of 30 games for Maccabi. Kane's 34 performance index rating matched the EuroLeague's highest in Round 28 of the regular season. 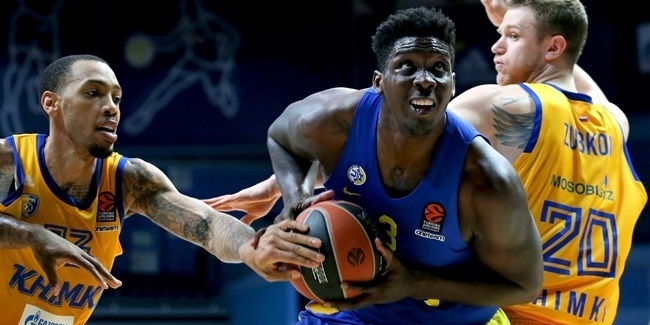 In a one-point loss to Panathinaikos Superfoods Athens, he posted personal season highs of 19 points, 9 rebounds and 3 steals. Previously, Kane has played for Hapoel Eilat of Israel, Real Betis of Spain, ratiopharm Ulm of Germany, Antwerp of Belgium, and Russian clubs Krasny Oktyabr Volgograd and Nizhny Novgorod. Kane had monster numbers in the 2016-17 7DAYS EuroCup for Nizhny. His average 21.5 performance index rating was the second-best in the competition. He totaled 16.8 points, 7.6 rebounds, 4.3 assists and 1.5 assists over 14 EuroCup contests. @MaccabitlvBC pick up the option on @King_Kane50 to keep him at the club for another season.